Whether your dream is just a glimmer or a more fleshed-out idea, it’s there. Everyone has a dream. And ours is to help you achieve yours. 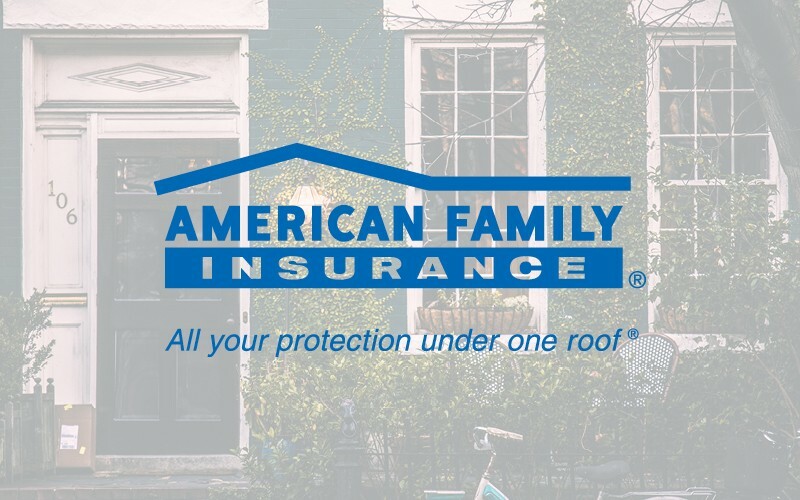 Our agents are always ready to help protect what matters most to you. Because we believe there’s more to insurance than just a policy.